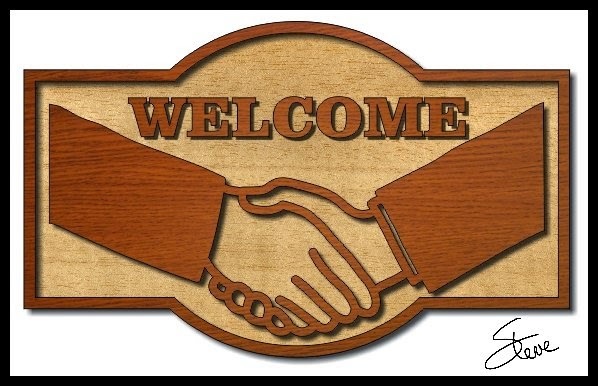 Simple Business Welcome Sign Pattern. 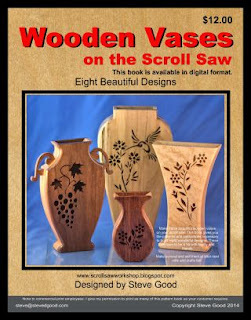 Thanks to everyone who ordered the Wooden Vases on the Scroll Saw digital pattern book. I received a lot of positive comments and they are very much appreciated. 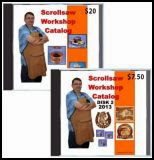 The book was a lot of fun to design.